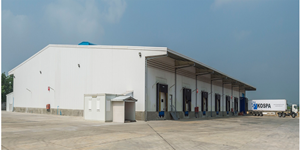 Our mission is to be the premier, world-class standard third-party logistics (3PL) company within Myanmar, with services accredited to ISO:9001 and 22000 standards. 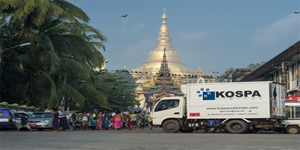 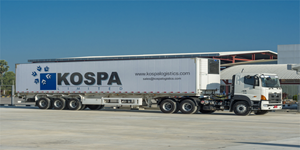 With Myanmar’s high growth potential, KOSPA is uniquely positioned to be the trusted and preferred partner in 3PL and cold chain logistics, enabling Myanmar exporters and local businesses to meet rigorous international standards and provide a world-class logistics service for local Myanmar businesses. 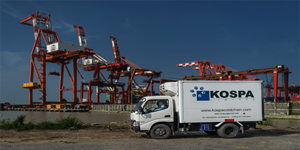 KOSPA’s focus on cold chain logistics and investment in state-of-the-art multi-temperature warehousing and transport infrastructure results in the capability within Myanmar to manage temperature sensitive product logistics to world-class standards. 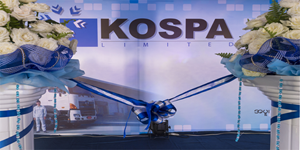 Kospa Limited (Kospa) is a joint venture between Kokubu Japan and Yoma Strategic Holdings Ltd, a subsidiary of Serge Pun Associates (SPA) Group, a leading Myanmar based Company. 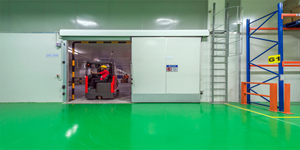 MNC environment with friendly and challenging colleagues. 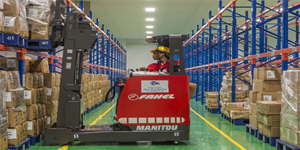 Good learning and career development opportunities.